Houston’s Airport System is the 4th largest in the United States and offers two convenient airport options for attendees. Click here to view a map of the two airports. For more information, including recommendations for getting to and from the Hilton Americas-Houston and George R. Brown Convention Center (*GRB) please visit: www.fly2houston.com. Avis offers meeting registrants special discounts on a wide selection of vehicles, from one week before to one week after the TCT Meetings. To reserve a car, contact Avis at (800) 331-1212 and use the Avis Worldwide Discount (AWD) number S012600 or click "Book Now" below to reserve online and include the discount number in the reservation. You will receive an email confirmation for your records. 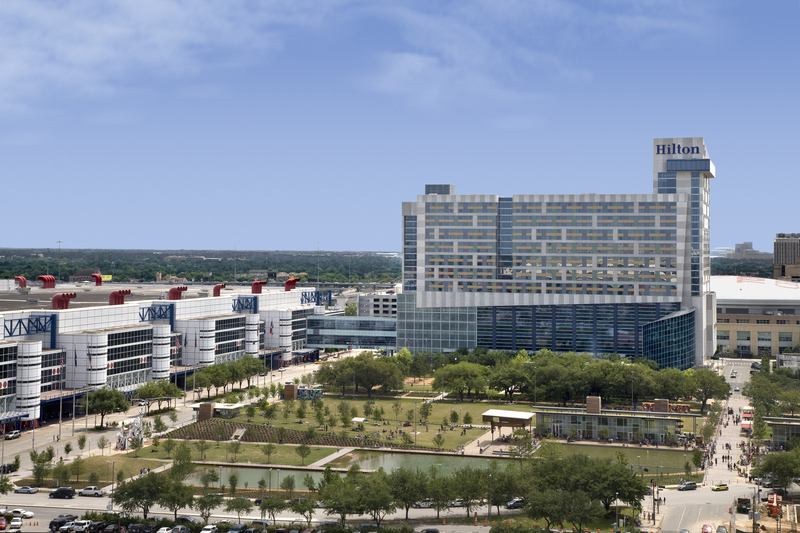 There are four parking garages within walking distance of the George R. Brown Convention Center. Click here to view a map of their locations along with number of spaces. There is no cashier on duty, so please take your ticket with you.